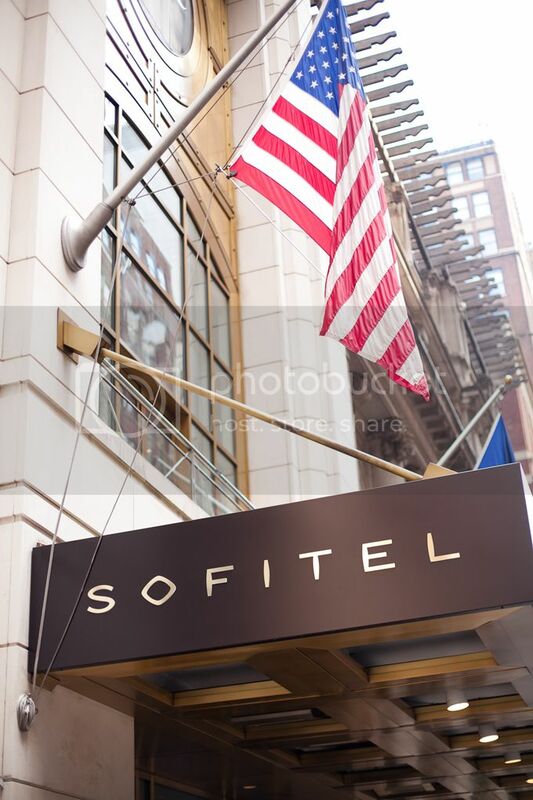 We were so lucky to be invited to stay at the Sofitel Hotel, based in Midtown Manhattan, a very short walk from Bryant Park and Times Square, the location and Hotel couldn’t be more perfect! I always pay attention to locations for the sake of the trains/subway when staying in New York, especially during fashion week. Around this area you can find almost all the trains you need to go quickly uptown, downtown to the meatpacking district or east! 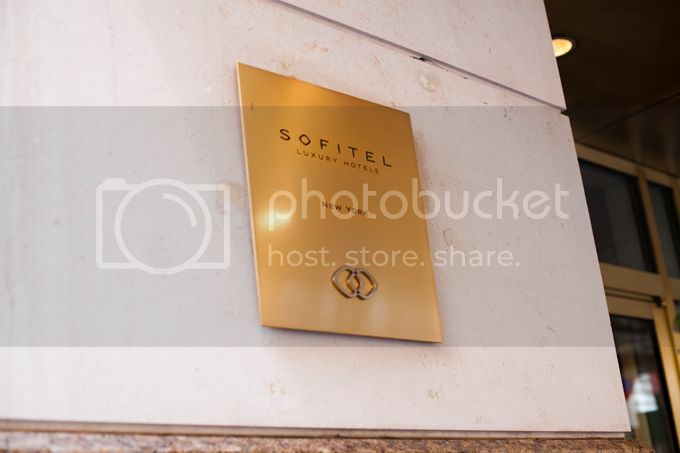 The Hotel was amazing, really one of the best Hotels I have stayed so far! The room was perfect for the two of us staying together! Yara’s look! I’m so in love with her leather shorts and studded loafers and hemmmm yes, the bag! Yara was also the best Fashion Week Companion ever haha, I don’t think I have ever laughed so much! I can still feel my abs! 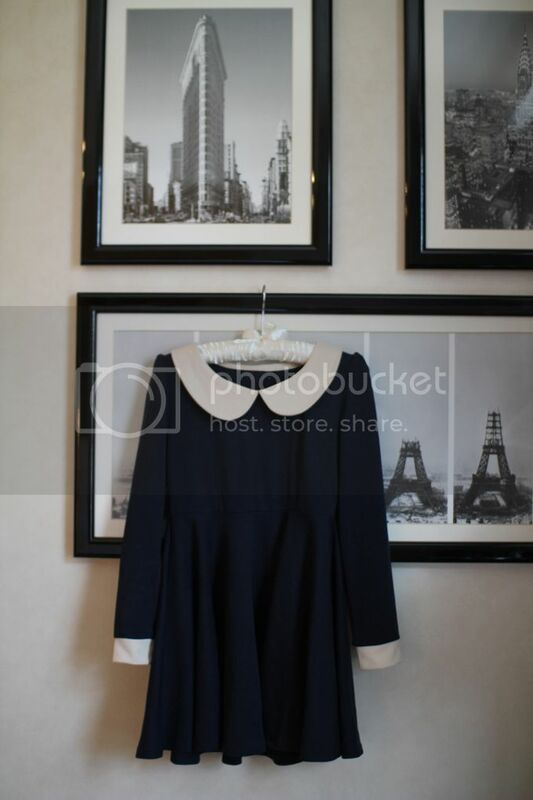 Some photos in “our” room, clothing (sheinside dress) and yes, shoes stalled out! All in all I had such a great time with Yara staying in New york and the Sofitel Hotel and I can’t wait for the next NYFW! OUTFIT / Gearing up for NYFW! Such a pretty and girly dress! You both girls look wonderful! Girly yes, in the best possible sense. You look really cute in it. Wat zien jullie er allebei toch leuk uit! You girls look so pretty- adore your dress! Love the all blue outfit. Cute velvet slippers. Love the dress and loafers! 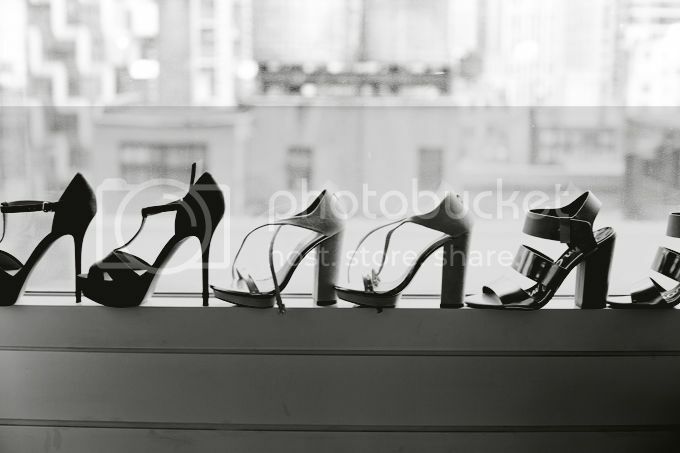 Beautiful pics- got to love NYC!!! Your dress is absolutely stunning! omg ik ben zo jullie op jullie dat jullie er zijn! i’m in love with your look! Jullie zagen er allebei fantastisch uit en die loafers zijn echt zo leuk! Prachtige kleur! That is a darling dress and what an amazing hotel! Lovely dress ! It looks like amazing time ! you look so cute! this dress is beautiful! Love those purple pants your friend is wearing so much! 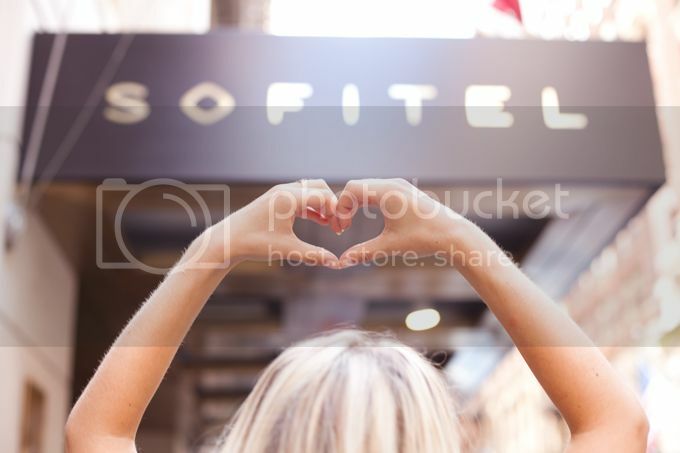 you girls rocked the sofitel! thanks for sharing. This dress is on my dream items list, I wish I could order online so I would buy it!